SEAT's new Ibiza is arguably one of the best superminis available at the moment. This is the brand-new SEAT Ibiza, seen here in XCellence trim with the now-proven 1.0-litre three-cylinder TSI petrol engine. It's based on the revised MQB platform that will underpin the new Volkswagen Polo and Skoda Fabia in the near future, and benefits from a wheelbase that's almost 100mm longer than its predecessor's. More room in the back means that it's closer to the Leon than ever before, and the interior design and equipment have come up a notch or two. Our test car carried its polarising 'Mystic Magenta' hue inside as well, though that particular trait is specific to the XCellence trim level. It's no longer, nor taller than the car it replaces, but appears almost a class bigger on first sight. The exterior design is heavily redolent of its Leon sibling, with some extra creases and detailing. SEAT has played it safe in this regard, something that it could have been more daring with considering its youthful customer base. The new platform turns the Ibiza into a competent and enjoyable steer, with a much suppler ride than the outgoing model. Body control is spot on, while the upbeat and energetic three-cylinder engine helps to make the car a fun thing in which to press on in. It's not the most communicative chassis in the class, but is joyously agile and easy to place on the road, with good refinement and noise suppression at cruising speeds. Parking aids are optional, but good mirrors and all-round visibility mean that they're not essential. Further to SEAT's goal of drawing in young buyers, a BeatsAudio stereo can be specified. Slightly fiddly to set up properly, it is nonetheless a worthwhile addition if you value your choons. A bigger boot is a welcome improvement, too. If you're on the tall side, you may find the driving position less than perfect due to a limited amount of height adjustment on the seat, something that will affect how much you can adjust the steering wheel for rake, too. Also, there's still a small amount of choppiness to the ride on the bigger wheel options. Until the new Polo and Fabia reach our shores, the Ibiza is the Volkswagen Group's strongest offering in this segment. 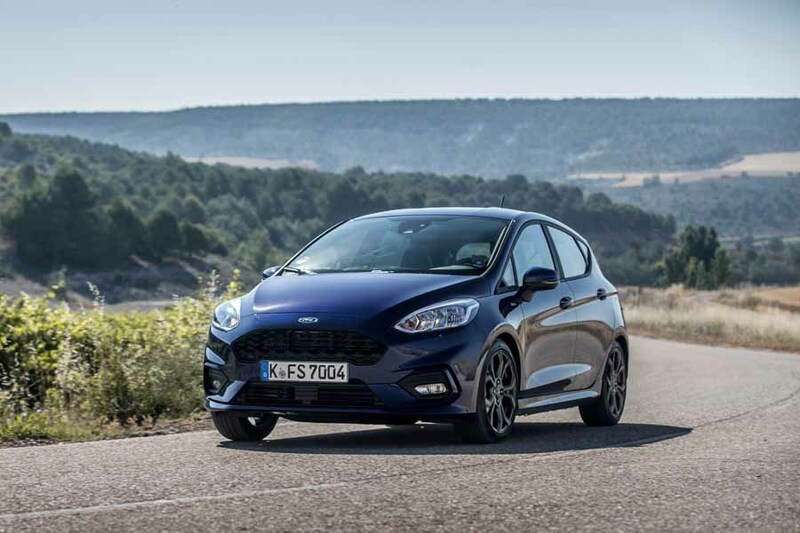 It covers every base well enough to be a worthwhile choice, even against the might of the new Fiesta, and a funky and well-equipped cabin could give it the edge among younger buyers. A base 'S' model can be had for €14,995, though it is pretty sparse on kit. 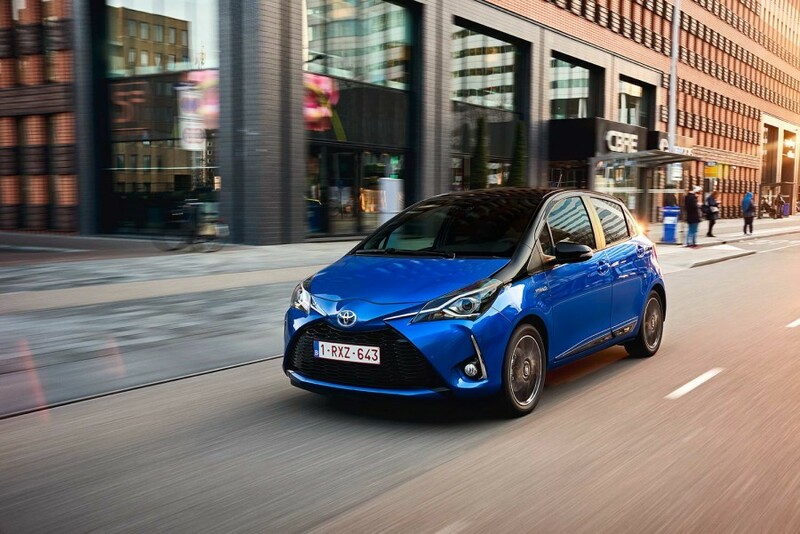 The 'SE' trim brings more toys, while this XCellence car with a few options (such as bigger wheels) is yours for €22,588, or around €230 per month on PCP with an initial deposit of €6,776 and a final payment of €8,074. If there is anything else specific you'd like to know about the SEAT Ibiza that we've not covered, feel free to send us a question via the Ask Us Anything page. Ford Fiesta vs. SEAT Ibiza 1.0 XCellence: a more grown-up steer than the old model, but improved in every aspect. Fiestas are a salesman's dream, so you can expect to see plenty on our roads. Toyota Yaris vs. SEAT Ibiza 1.0 XCellence: sensible and with reliability that you can set your watch to, but somewhat lacking in character. 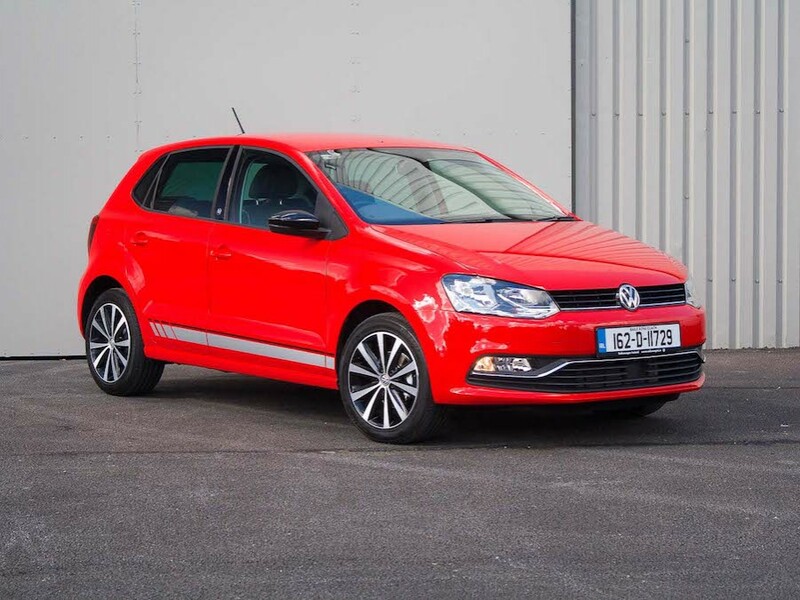 Volkswagen Polo vs. SEAT Ibiza 1.0 XCellence: the new Ibiza gives us a good indication of what the Polo's replacement will be like, but for now the current car is outmoded, if still a quality product.